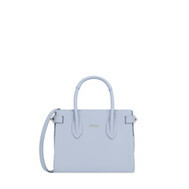 - of different size and colour. These leather cosmetic cases are lined with moiret fabric. The gold-tone metal lettering brands the front of this women's cosmetic cases. 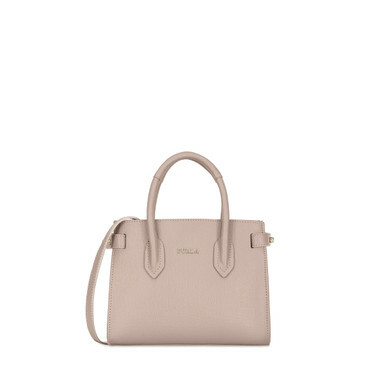 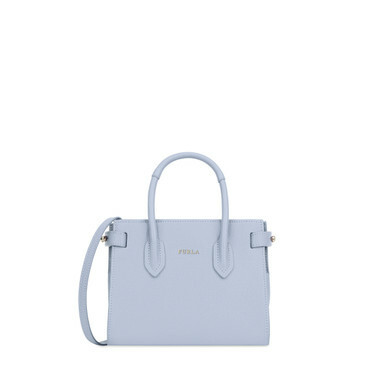 The Furla Pin mini tote, made of textured leather, can be worn both as a handbag or as a crossbody bag, thanks to the practical handle and the detachable and adjustable leather shoulder strap. 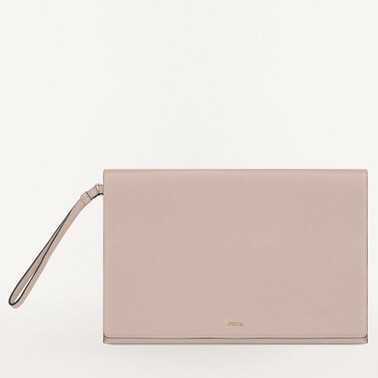 Its compact silhouette is ideal for every moment of the day and is equipped with an internal pocket for an optimal organization of the space. 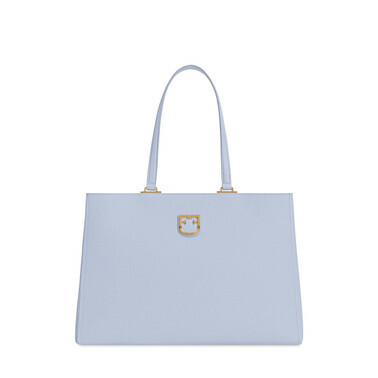 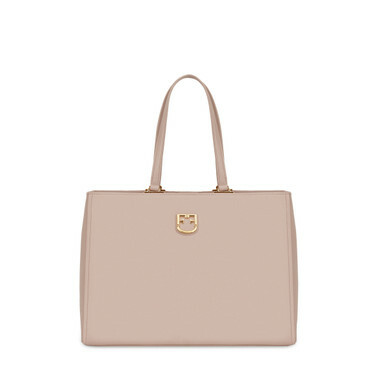 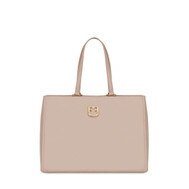 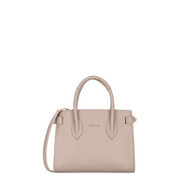 The Furla Belvedere tote bag in textured leather can be easily worn as a shoulder bag by means of the metal handle attachments that allow the handles to fall down. 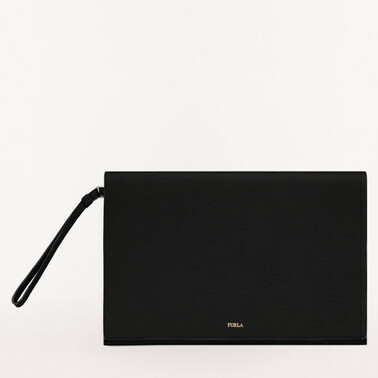 With its medium volumes, it offers the highest functionality at work and during leisure time. 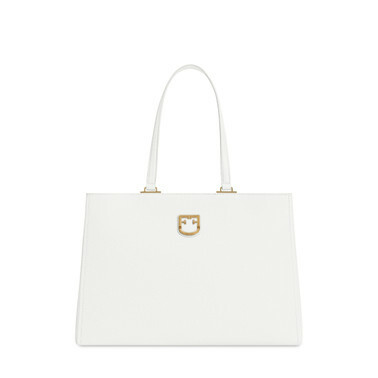 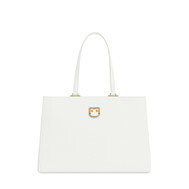 The Furla Babylon iPad case in textured leather mixes elegance and functionality for every day. 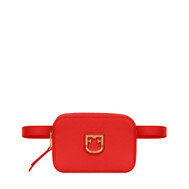 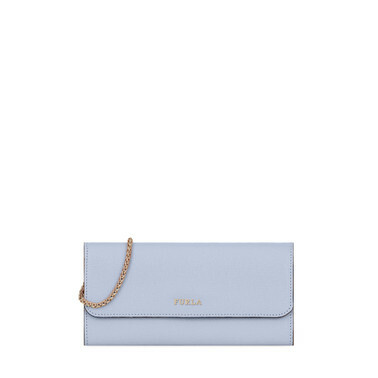 Wearable as a handbag or as a wristlet thanks to the leather handle, it features credit card slots on the inside and one additional pocket on the back panel. 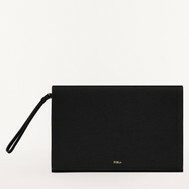 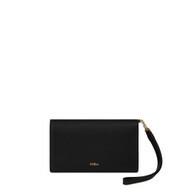 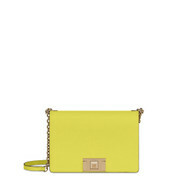 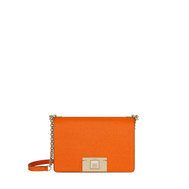 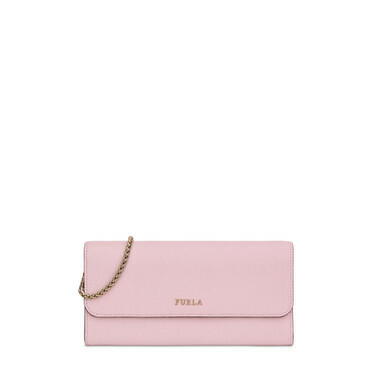 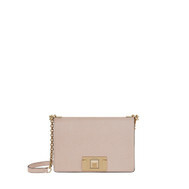 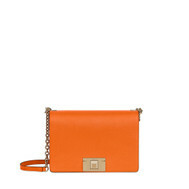 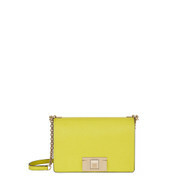 This version of the Furla Babylon wallet in textured leather can double up as a shoulder bag. 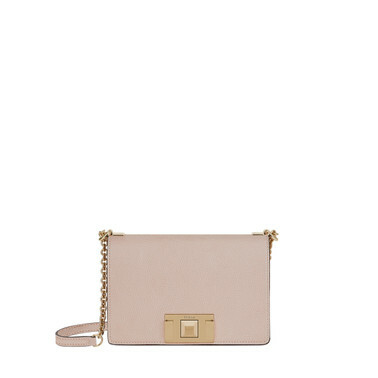 A versatile item that will transform to best match each day and night look, while still maintaining its distinctive polished attitude. The Furla High Tech is an elegant iPhone case in textured leather. A multifunctional accessory equipped with one zipped pocket on the back, five credit card slots and one inner pocket. In addition, it features one detachable handle for a more comfortable grip. 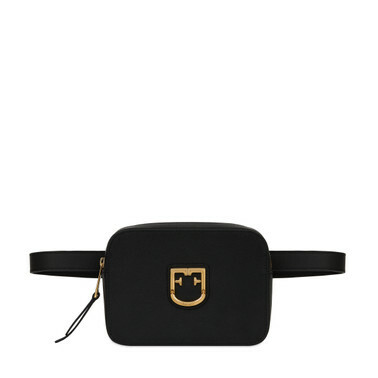 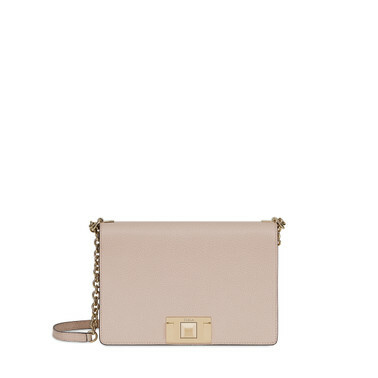 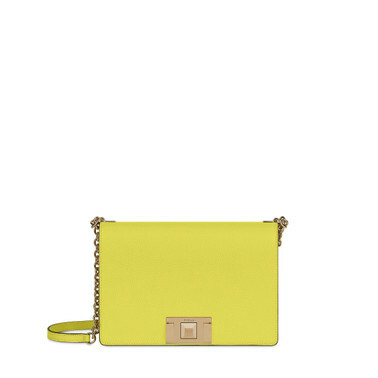 The Furla Belvedere is a functional medium-sized belt bag in textured leather. The fitting holes on the belt ensure the highest comfort and the belt is embellished with the Furla Shield logo on the front with shiny galvanized bronze.